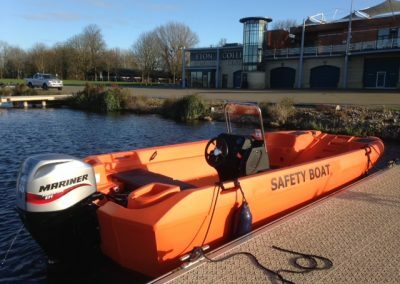 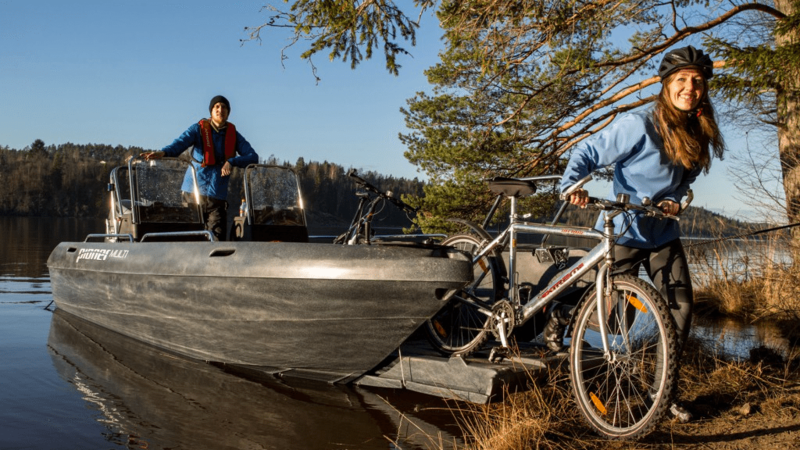 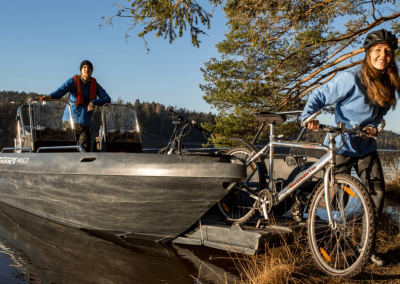 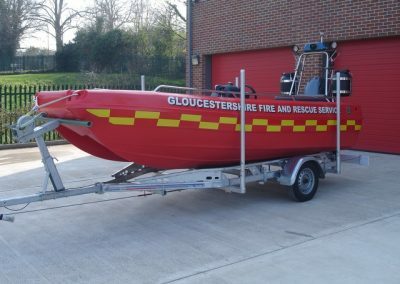 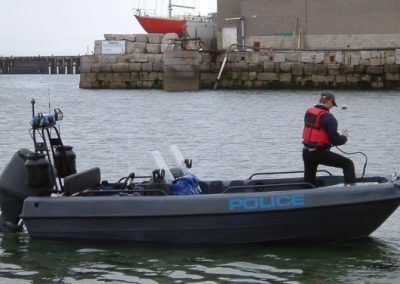 The Pioner Multi has an incredibly intelligent design, able to be used as everything from an emergency boat to a fishing boat, a diving boat to a country boat. 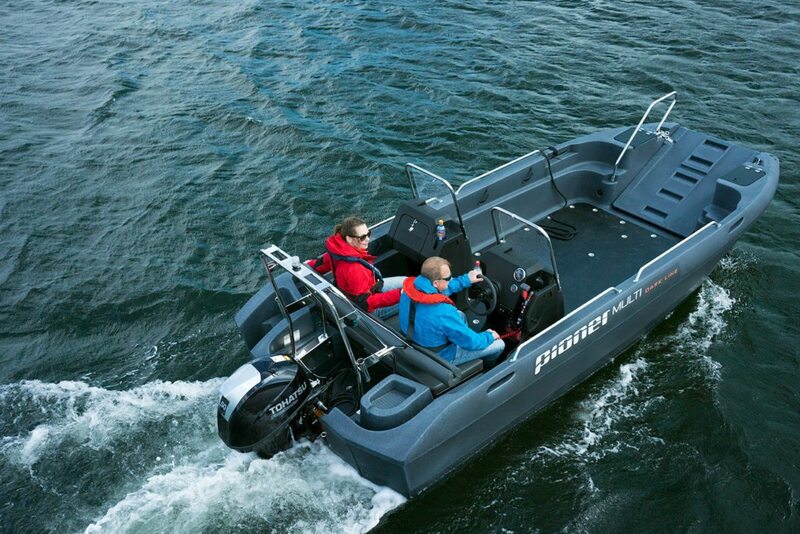 Professional seafarers love this boat, thanks to its extensive features and high loading capacity. 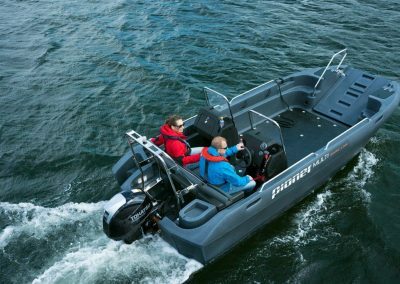 The bow port, at 92cm wide, is lowered with a rust-free hoist, which makes embarking/disembarking and loading/unloading easier. 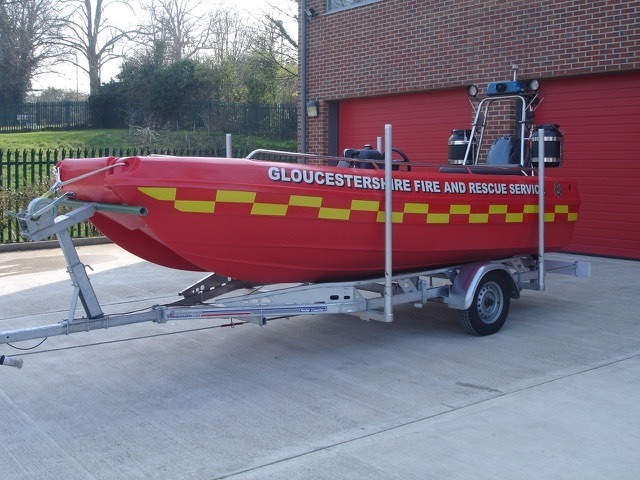 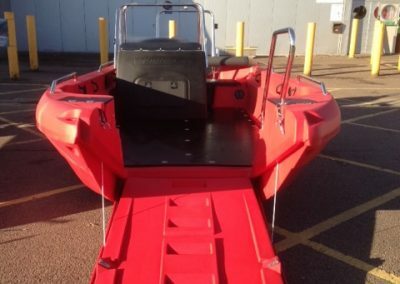 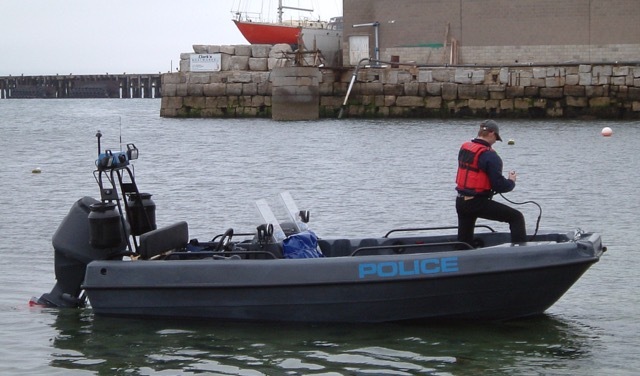 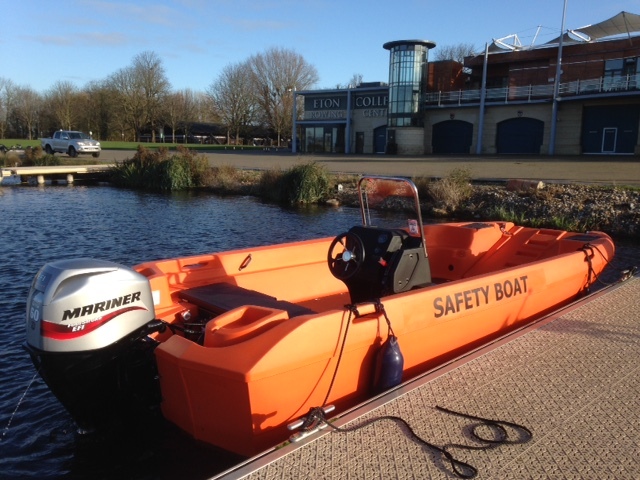 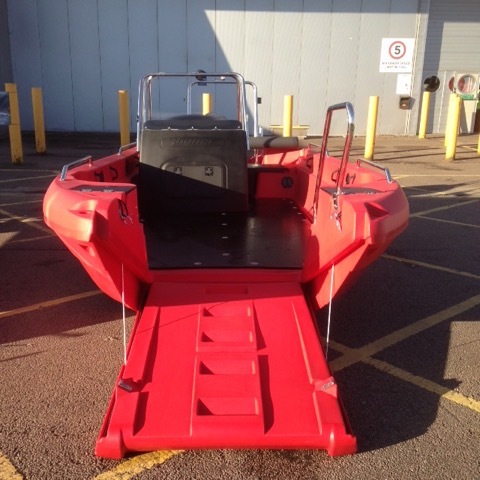 The boat has a simple design and is extremely seaworthy, making it great for both professional and amateur boaters.